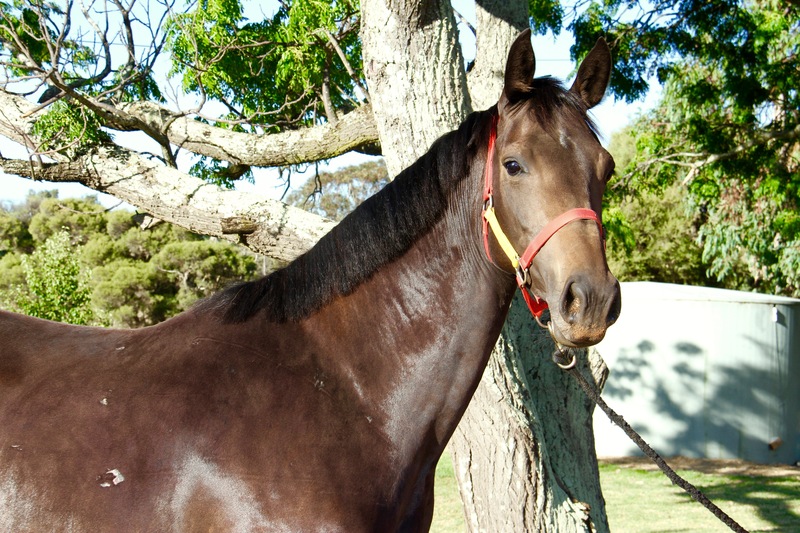 “Kimberley” was bred at Yalambi Farm Stud. She is a half sister to Yalambi’s Carmen who was campaigned at World Cup level by Maddi Stephen in 2016. Other up and coming performers from this dam line include Galliano MS and Yalambi’s Gratzi. Kimberley’s sire, the imported stallion Yalambi’s Fair Diamond is looking to have all the goods – careful and elastic with a beautiful kind temperament. He carries the bloodlines of some of Europe’s best jumping super sires in his pedigree – Indorado, Indoctro, Nimmerdor, and Marco Polo. We are very excited to have this quality filly on our team.